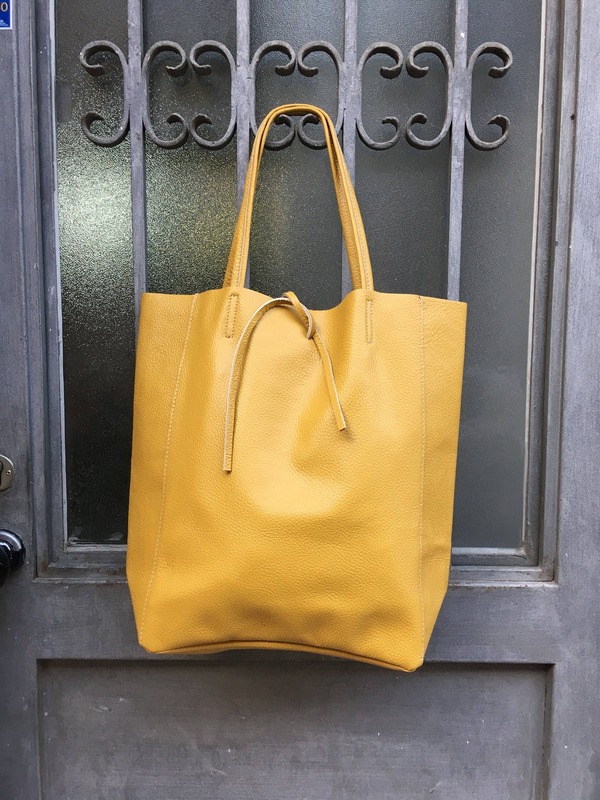 Tote leather bag in mustard YELLOW. 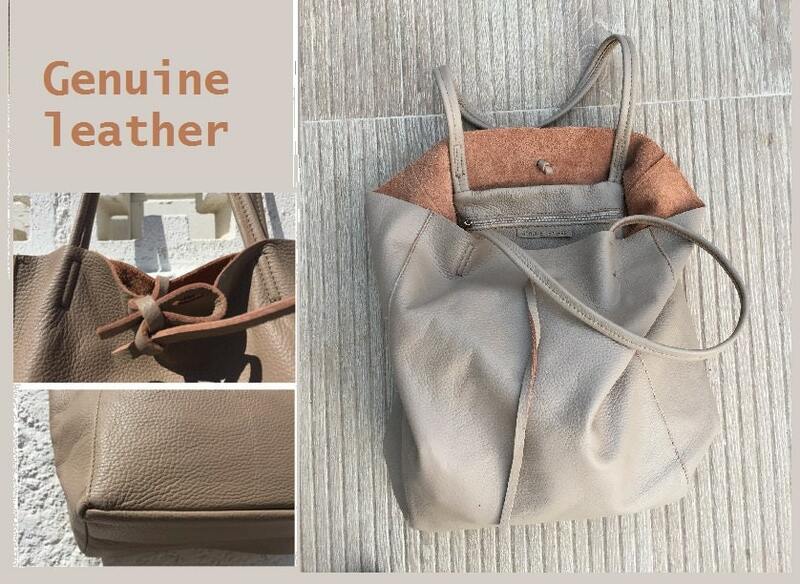 Soft natural GENUINE leather bag. 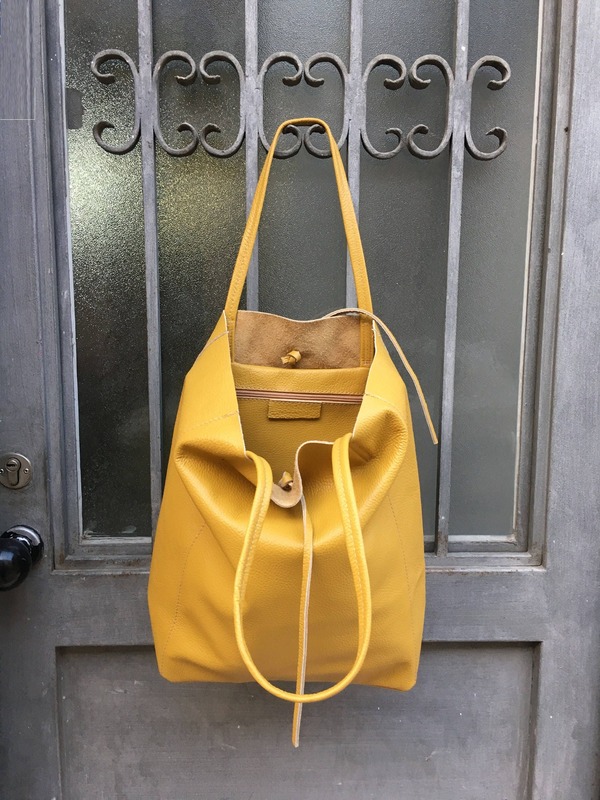 Large yellow leather bag. Computer bag, PC bag, Laptop bag. 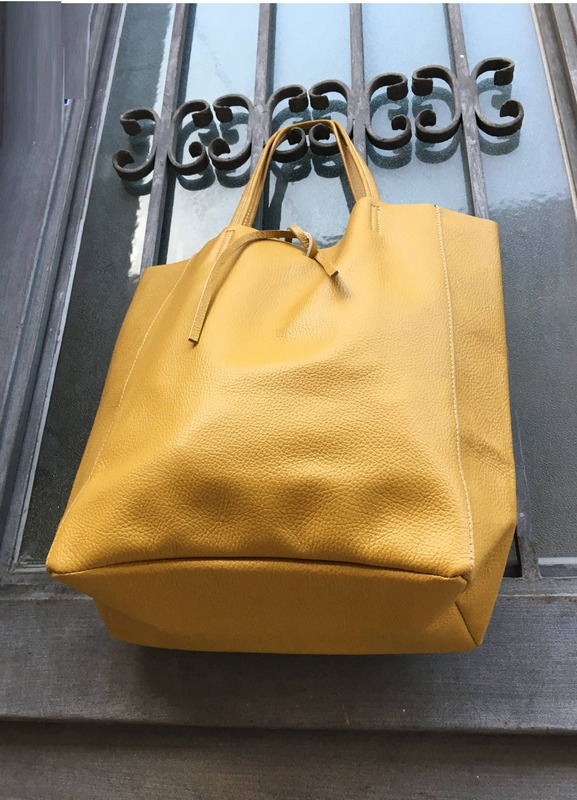 Beautiful and useful large tote leather bag in MUSTARD YELLOW. Natural GENUINE leather. Laptop bag, computer bag, PC bag. The bag can be closed by 2 leather straps attached to each side. Excellent quality soft but strong genuine leather. Le cuir est épais et de bonne qualité. 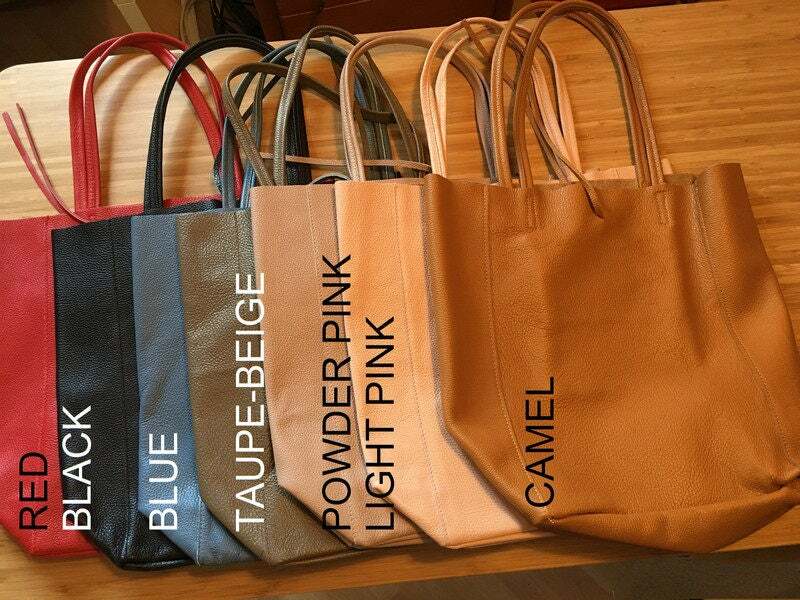 Received the bag in excellent condition – exactly as described. Lovely service by Mina as well :) Am already thinking of what to shop for next! I love my mustard yellow bag. It's soft, well made and it looks classy. The seller shipped the bag really fast and I'll be shopping at this store again. Thank you for the great customer service! Beautiful bag with wonderful craftsmanship! It looks just as it is pictured. One quirk I did not expect was a strong leather/dye smell. I imagine it will disappear with time but it has made my notebooks, tissues, etc. smell like leather.